Well then, their purpose is beyond me. They can’t think anyone cares what Michelle thinks of their lunch. 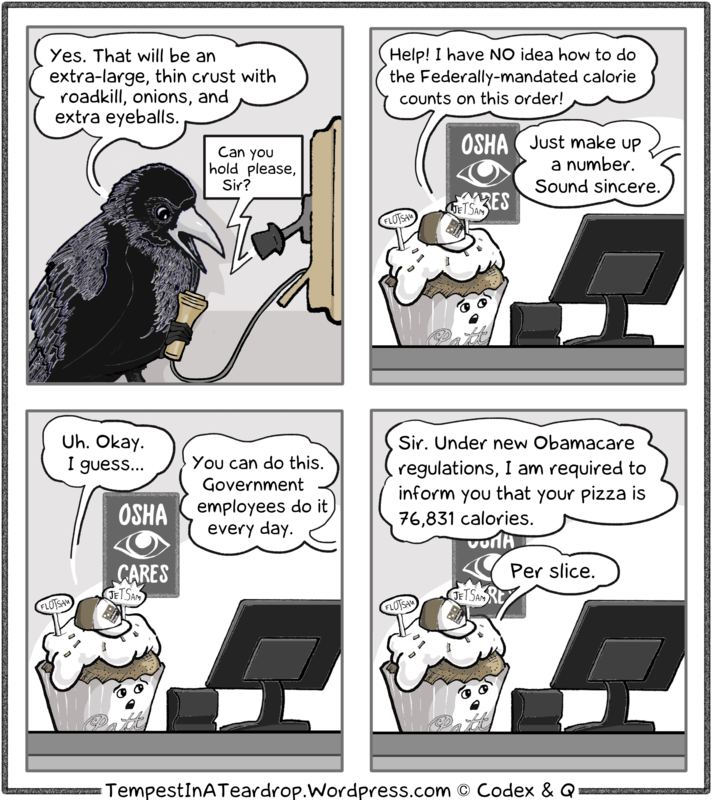 BTW, that cupcake doesn’t appear to have been anywhere near pizza ovens. Did dominoes outsource their order taking? I’m afraid little Patt has “issues.” Once you hire… Patt, you’re stuck with… Patt until Patt decides to quit. Anything else would be Insensitive and problematic. seriously fellah, if you keep commenting here we’re going to start stealing paying homage Scalzi-style to your comments.